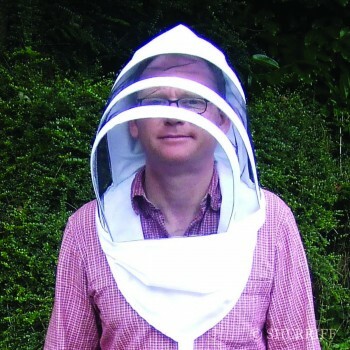 Categories: Bee Supplies, Beekeeping Supplies, Gloves. 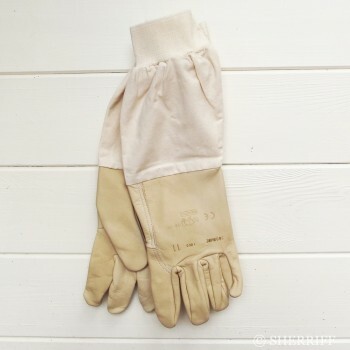 These supple leather gloves really stand the test of time. 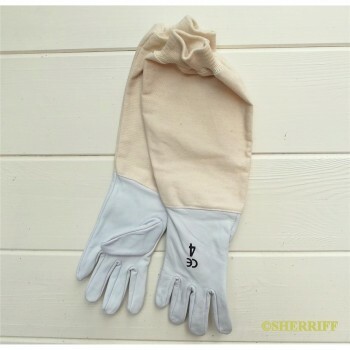 These top quality Washable leather gloves have a good quality canvas type gauntlet arriving up to the elbow. 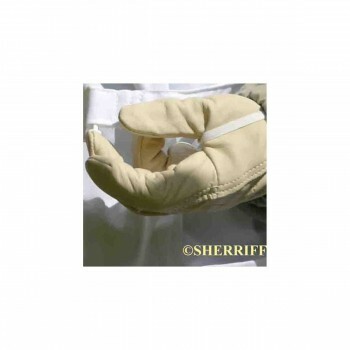 Our Best Seller because these durable gloves can be put in the washing machine! 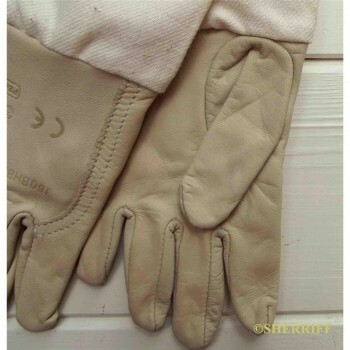 So these gloves are not only comfortable, offering extremely good protection but are hygienic also. 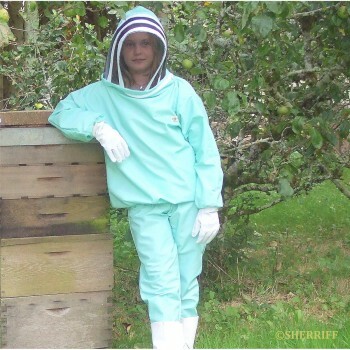 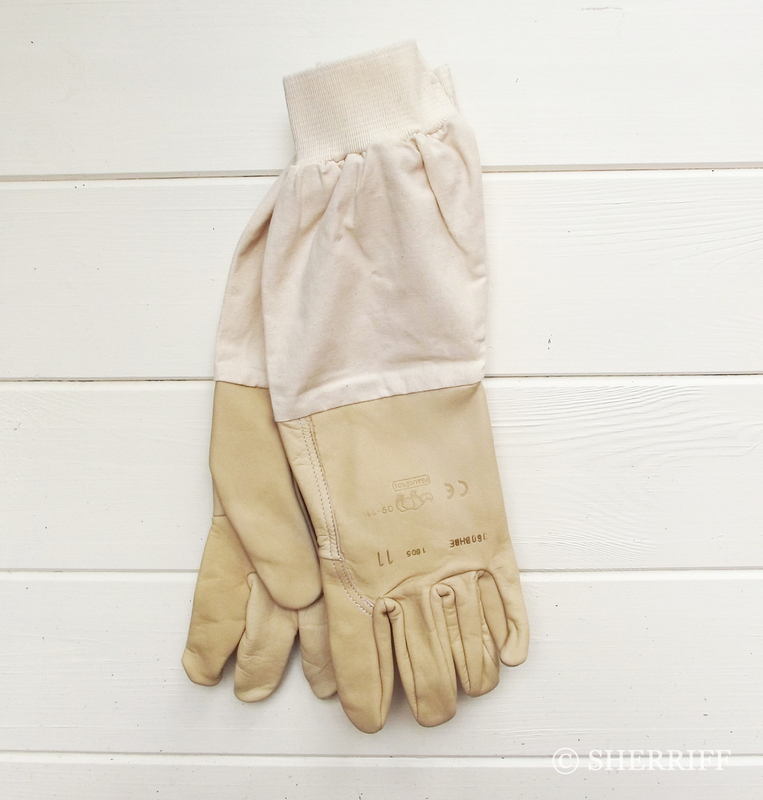 B J Sherriff recommend the wearing of Nitrile gloves over the top of the leather gloves to help stop transmission of bee diseases. 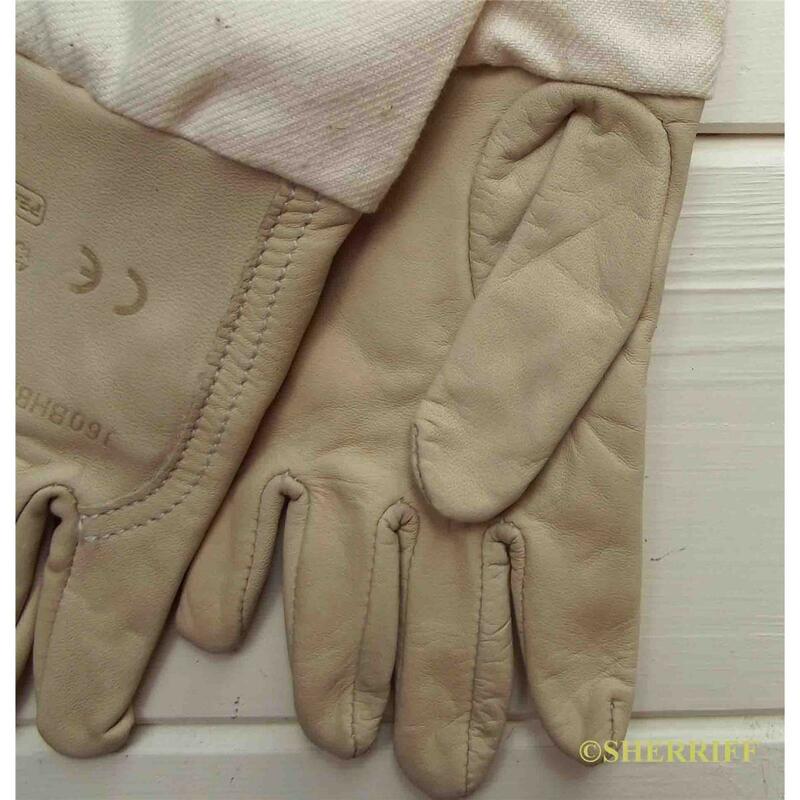 These leather gloves come with full washing and care instructions.